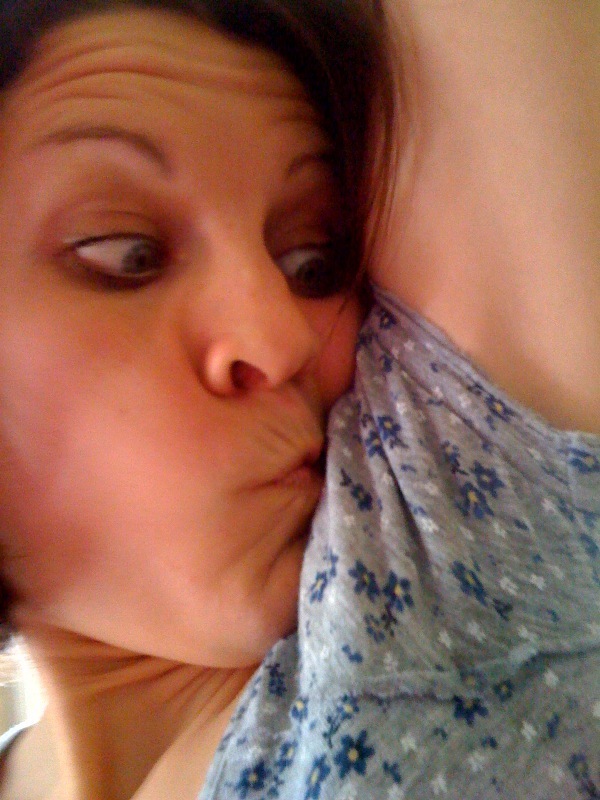 Optimistic Reflections: Will you sniff my armpit?? Will you sniff my armpit?? Ditzy, air-head, goofy, peppy, hyper….these are some of the labels people awarded me throughout my life. At different times in my life, labels offended me. Seriously, I hated the “air-head” label! You know what? I am an air-head and I don’t get jokes easily! People have to spend about 25 minutes explaining a joke to me, and by the end of the explanation, the joke is no longer funny! You know, I am also ditzy, goofy, peppy, and hyper. I am proud of my labels, they are part of who God made me, and honestly they keep my life fun! Recently, my friend Ryan labeled me with the most genius label yet: quirky. The air-head in me asked him to define quirky because I did not understand? He proceeded to try to define the label, a pretty funny conversation and definition. I still didn’t quite understand…quirky…really, Ryan?? However, quickly I found myself doing quirky things. One day, I was in a computer training room with my co-workers. The room grew silent as we found ourselves in deep concentration. Suddenly, my eyes met my co-workers and at that very instant we both arrived at the same conclusion: Yes, I was caught SNIFFING MY ARMPIT!! We bellied over laughing for about 10 minutes and of course, I had to proceed to tell them that I think this one act defined me: I am quirky. You know, it’s probably unprofessional, inappropriate, and embarrassing to sniff your arm pit in public settings. 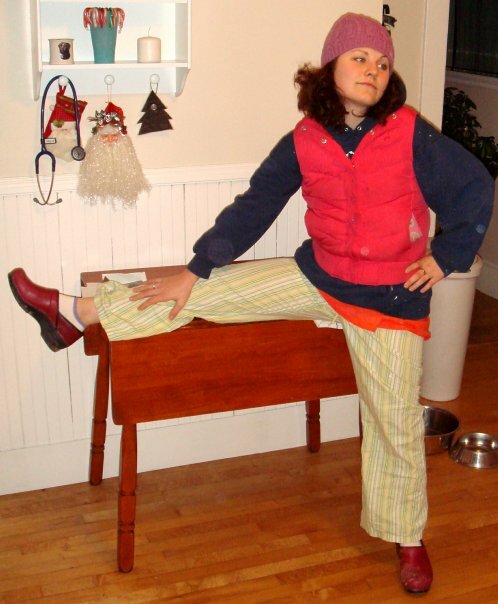 But, Wednesday I found that I was no alone with my quirky behavior. James and I finished our swim training for the Tri; as we dressed, children around the ages of 5-6 started piling into the pool for their first swim lesson. A group of boys gathered together (I need to emphasize: this is the first time they met one another). After about 4-5 minutes of chatter, one skinny boy jumped in the middle of the group with the loudest, proudest, most confident voice; raised his arm high to the ski and SCREAMED: OKAY GUYS, WHO WANTS TO SNIFF MY ARM PIT!?!??!! I sniff especially if I think it's me fouling up the space! Love it!! hahahahahahaha. I love you. Your quirkiness is genius in disguise. 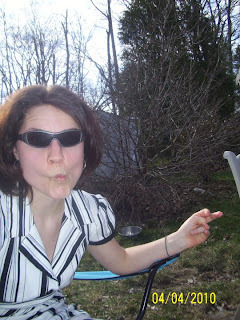 Kelley this article just gives me another reason to thank God you are my niece. You are so funny. I love you! Need a dose of OPTIMISM? Sign up to receive my blog updates directly to your inbox! You GET what you GIVE to the world! Peace, Love & $50 Allowance! Would you eat 52 teaspoons of sugar today? Food is Medicine, EAT IT!! Macoroini & Cheese to LIVE for! Who put a $100 bill in my sports bra?? ?